Have you always wanted to try Yoga? Or are you needing a fitness regimen that keeps you motivated through these Wintry months? www.DoYogaWithMe.com is offering a free 30-day Yoga Challenge program that starts on January 1st! 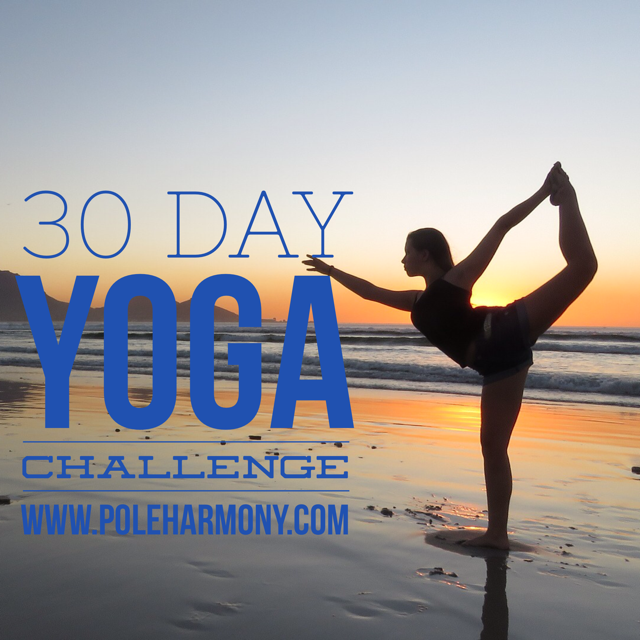 This challenge will include two options for participants- a beginner or intermediate class option. My husband and I will be doing the challenge together so we will be participating in the beginner class challenge. I'm really excited to kick off 2017 with a fun fitness challenge that I can do with my husband. Participants can also enter to win a $200 Amazon gift card for sharing their progress via Instagram. 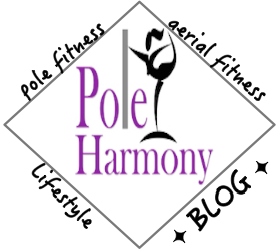 Follow my progress @poleharmony. 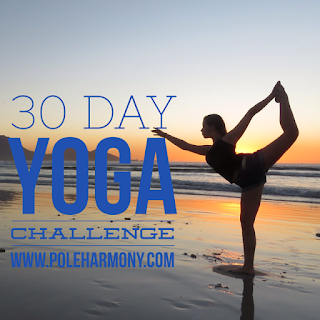 We have a FREE 30-Day Yoga Challenge that starts on January 1st. Our most popular classes by our best teachers. One class each day for 30 days. Two options to choose from - beginner or intermediate. Follow us here to see daily updates and to enter to win a $200 gift certificate from Amazon. Click on the link in our bio to go directly to the challenge.